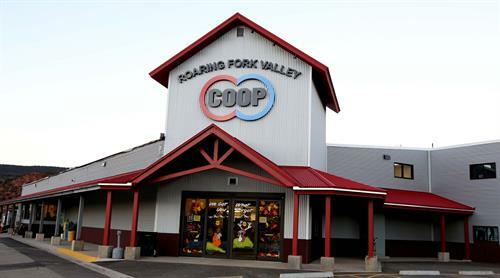 Celebrating 66 years in the Roaring Fork Valley, we are a diversified agricultural coop offering products and services that everyday consumers need on a daily basis. 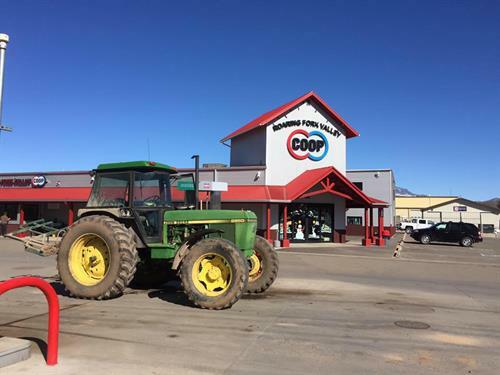 We offer hardware, feed, pet products, bulk propane refills and delivery, and clothing, as well as maintaining a 24-hour gas station offering Cenex fuels. Whether you need boots, wrenches, hay bales, camping supplies, a fill-up of gas or propane, zip ties or nuts & bolts, we have you covered! And we always have free coffee and popcorn on! Celebrating 66 years in the Roaring Fork Valley! Free coffee and popcorn every day!